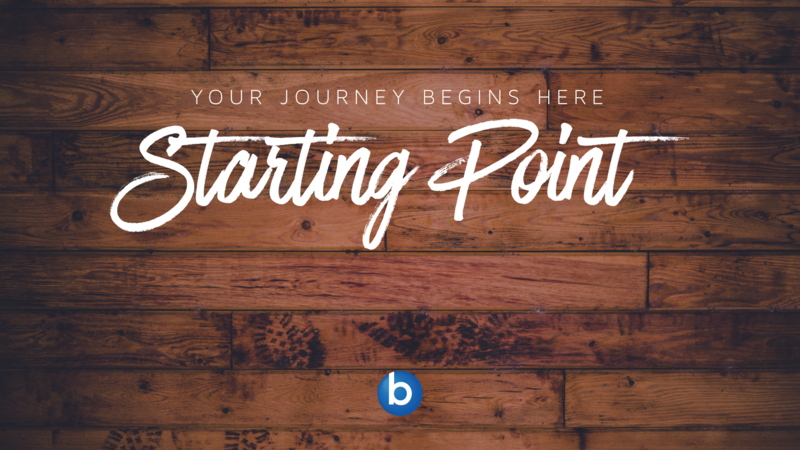 Starting Point begins the first Sunday of each month. The groups are 4 weeks in duration and each session lasts for 60 minutes. There are 2 leaders and 8-12 group members. Groups meet on Sundays at Bethel Community Church. 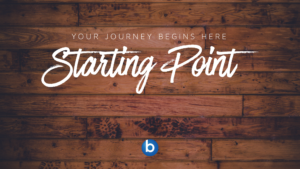 This is your first step to get connected to the life of Bethel Community Church! Sign up today to grow in your relationship with Jesus and be a part of a family who is committed to be there for each other in victories and the valleys of life.